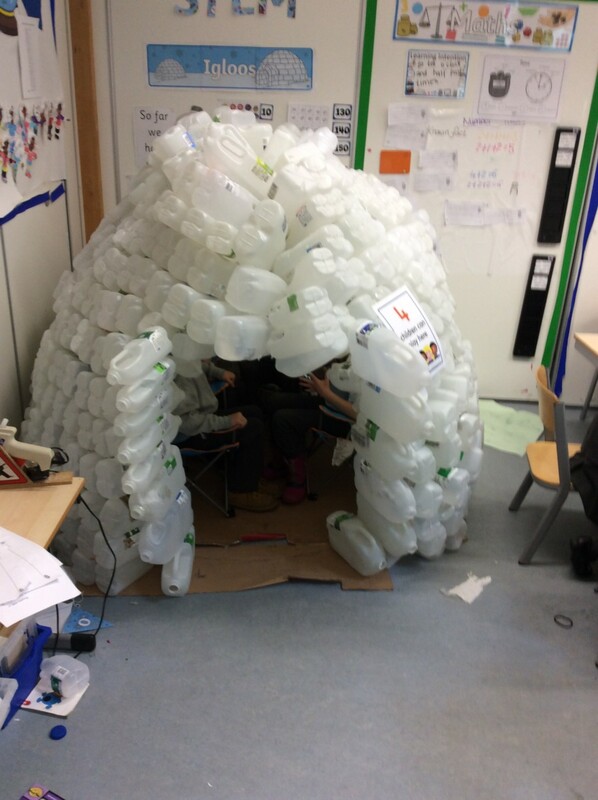 Room 7 are delighted that they have completed their class project of constructing an igloo from milk cartons. Thank you so much to everyone who helped to gather the cartons. We have over 400 included in the structure. 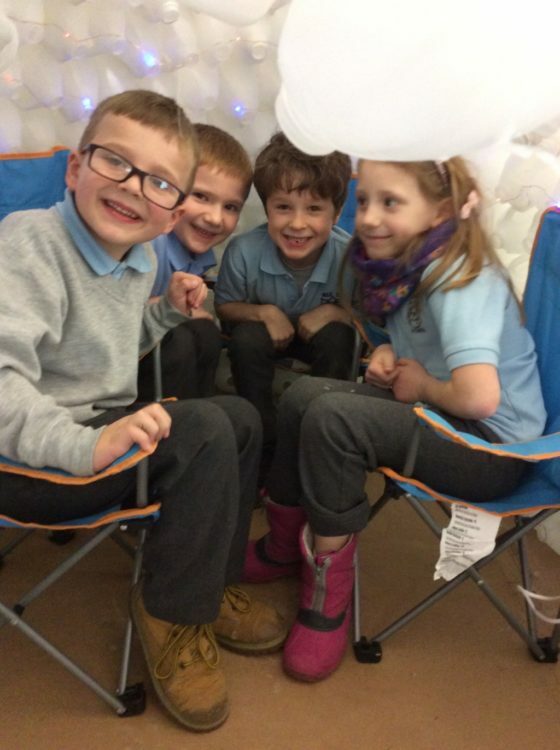 The children have loved taking part in the project and now have it as an exciting reading corner.